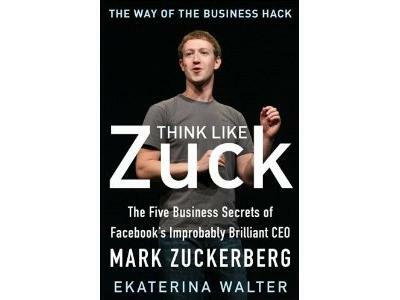 Ekaterina Walter will be my special guest tonight and we'll be speaking about her highly-anticipated book Think Like Zuck. Mark Zuckerberg's name is mentioned more and more every day and his business acumen is finally gaining respect. The book chronicles Zuckerberg's tremendous strive for excellence and highlights the 5 principles that allowed Facebook to reach unimagined heights. 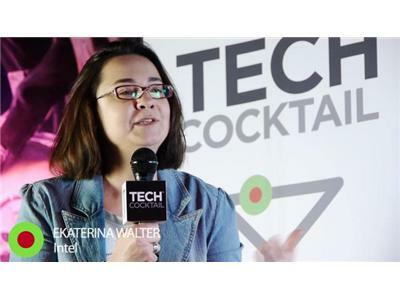 Ekaterina Walter is a social innovator at Intel. A recognized business and marketing thought leader, she is a speaker and a regular contributor to leading-edge print and online publications. 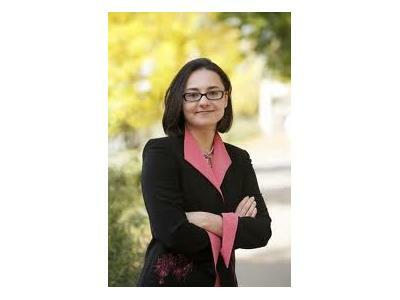 She is an author of the book “Think Like Zuck” and was named among 25 Women Who Rock Social Media in 2012. She sits on a Board of Directors of Word of Mouth Marketing Association (WOMMA) and is an active member of the Thunderbird Global Council at Thunderbird School of Global Management.